King Elementary has football fever! 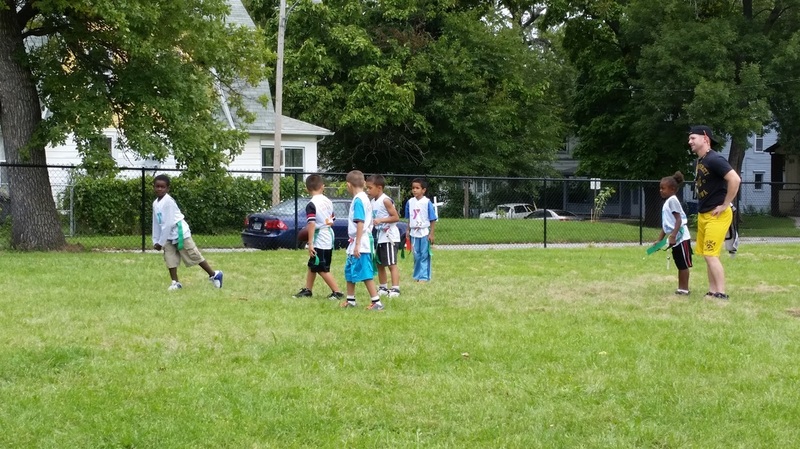 Students who are enrolled in the 21st Century after school program have been able to take part in flag football through a partnership with the Grubb YMCA. Check out our flickr page for some great photos! 21st CCLC Students at Brody After Hours (they call it BAH for short) are not playing around. Well... they're kind of playing around. Ok... they are playing around, but they're learning a ton while they do it! Cooking Club is one of the most popular after school groups for students at Brody, and the beautiful kitchens make it easy for them to experiment. From mini-pizzas to more exotic fruits and vegetable creations, this innovating young group is all about appreciating their food and how it's made. To some young people, middle school itself can seem a dystopia... anyone who's been a teenager can most certainly attest to that! The ever-popular Dystopian Novels Club gives students a chance to read classic works of fiction and discuss their feelings on anything from politics to social reform to the questions of fairness and equality. Some of the favorites? The Hunger Games, by Suzanne Collins; Gone, by Michael Grant; and Legend, by Marie Lu. And on this particularly beautiful fall day, another group gets the blood pumping with some physical literacy activities on the lawn. Physical Literacy has become a large part of 21st CCLC programming in Des Moines, as we learn how important physical health is to brain development and function. Students at Brody enjoy a variety of physical literacy programming, and the creative teachers make use of all resources and space (even the hallways!) available to them. Additionally, STEM programs such as Model Building, Science, Photography and iPad Inquiry Clubs round out the 21st CCLC after school experience at Brody. 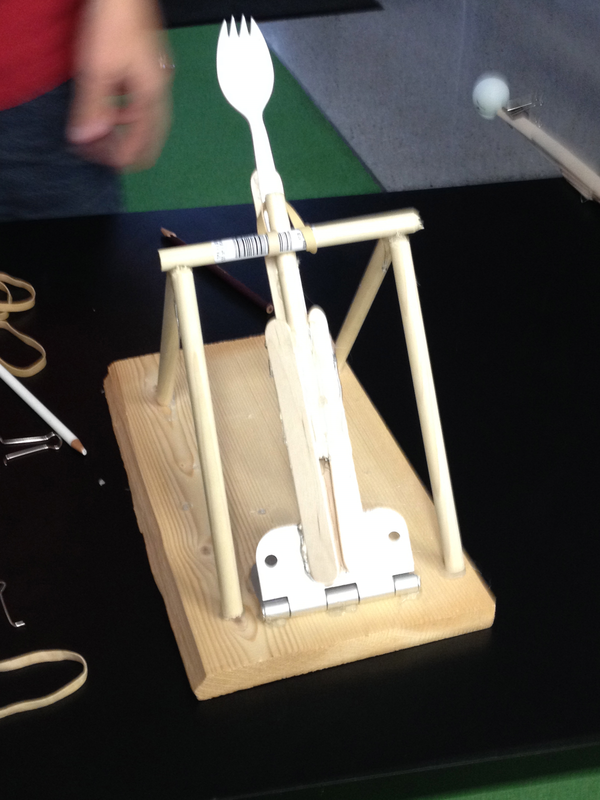 Where else can boys and girls build rockets that fly a hundred feet in the air, configure a catapult with a spork, and create a thrilling-marble-rollin'-roller-coaster the length of the classroom? Why after-school programs of course! 21st CCLC at Brody Middle School : what a cool place to play... um... learn! It's 3:11pm on Tuesday and the hallways at Garton Elementary are quiet. In the lunch room ten young "Cool Cat" Ambassadors prepare a snack of bagels, cream cheese and juice for the 100+ students who in four minutes will rush through the doors like an ocean wave hitting the shore. The Ambassadors are indeed "cool", calm and collected as they prepare the attendance sheets, napkins and plastic spoons. They show a maturity, that if you are familiar with 21CCLC programs you may have come to expect, but is still impressive to witness firsthand. On the wall inside the door hangs the Physical Literacy plan for the day. 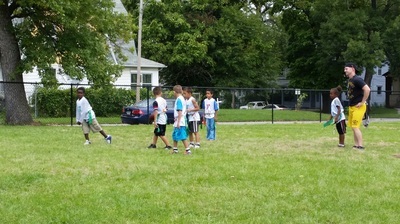 After enjoying snack and chatting with their friends after a hard day's work, students will grab their coats and head outside for some walking, kick ball, ropes, medicine balls or ladders to get the blood pumping and the body moving. It's organized excitement. The students file out the door and explode into a sea of movement... but each and every student knows where their feet should take them. Within a minute or two there are four cohesive groups of active, engaged kids enjoying every second of the fresh air and sunshine. Then begins round 2. Flushed cheeks and smiles march back into the classrooms to partake in one of many cool clubs Brandi Miller, 21CCLC Site Coordinator and her amazing staff have to offer. American Girl Doll Club enjoy a history filled story about Kirsten, a girl just about their age immigrating to the Midwest in the 1800's from Sweden, and proceed with the sewing of skirts for the soon-to-be-loved doll of their own. 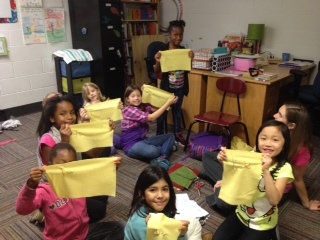 It's history lesson meets crafting and the girls couldn't be more pleased with their handiwork. Zumba and dance is offered to the youngest of the bunch... Kindergarten and First Grade kids rock out in the gym. Not one, but two Lego classes are offered afterschool at Garton. The older students work to build a robotic Lego creation that will solve the 2013-2014 Jr. First Lego League mission. 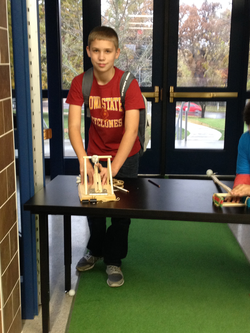 They, along with many other Des Moines 21CCLC Lego clubs will showcase their genius in an exhibition next year. Younger engineers develop storyboards using Lego Story Maker. Writing, building, photography and computer graphics editing, allow them to create unique comic books with their Lego creations. world! 436th place nationwide... and gaining! belt. Budding linguists practice their Spanish and "kiss their brain"
The kids leave on the bus happy and full to the brim with another great afterschool experience. 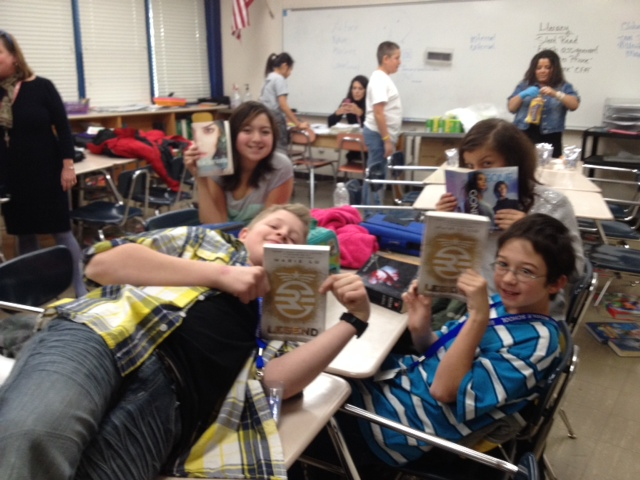 Garton's definitely making afterschool cool! To date, more than 10,000 students have participated in 21CCLC programs!